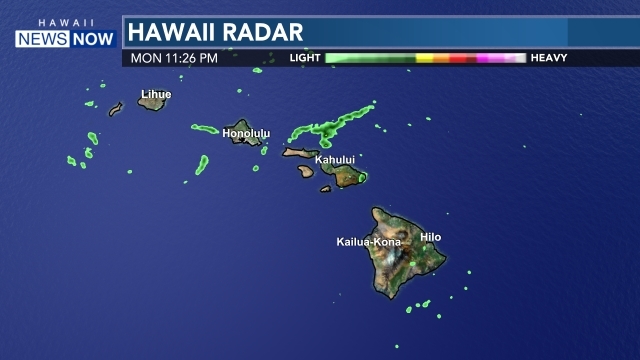 PAHOA, HAWAII (HawaiiNewsNow) - One day after a mysterious trail of blood was found running through the town of Pahoa, police on the Big Island tell Hawaii News Now they have reason to believe some sort of assault took place. 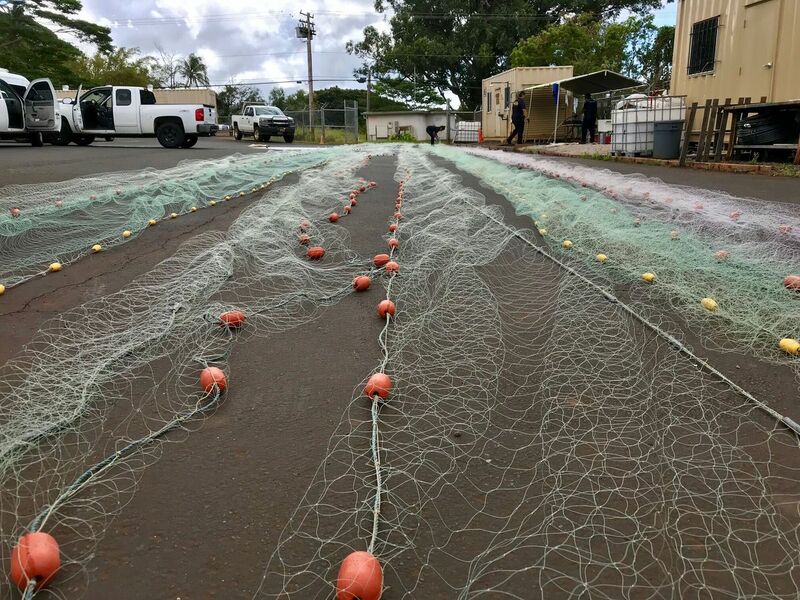 Business owners on Pahoa Village Road discovered the mess Wednesday morning. Authorities spent several hours following the trail, uncertain if the blood belonged to a human or an animal. They searched for anyone who may have heard a commotion, checked nearby hospitals and questioned the local homeless population. So far, they have no leads. Investigators are asking anyone with information on the case to call police.